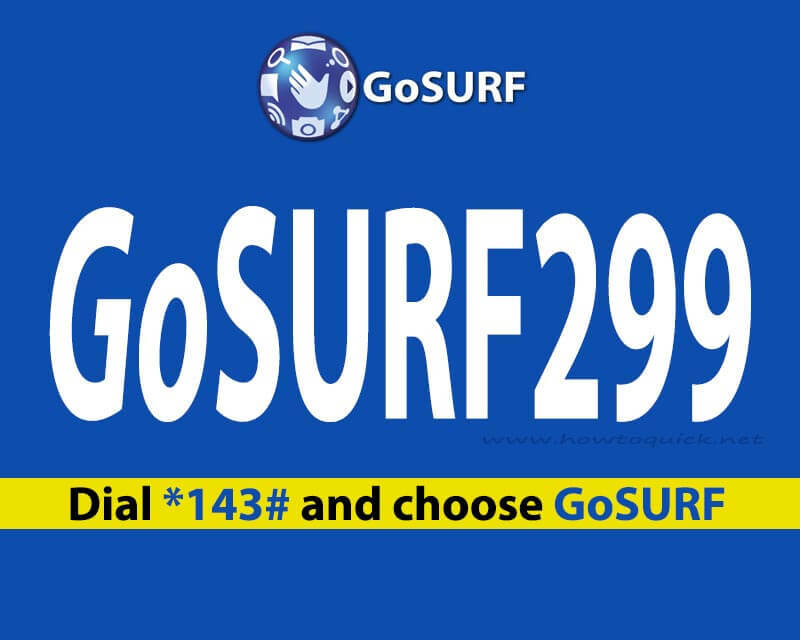 If you’re looking for a Globe internet promo that could last up to 30 days, try the GoSURF299. It gives you 1.5GB of data that you can use to browse your favorite websites daily and access the internet using any mobile app installed on your phone. You also have a separate data allocation for 1 chosen app worth 1GB. The app includes Facebook, Viber, Snapchat, Spotify Basic, musical.ly, YouTube +, Dailymotion, or Games (Arena of Valor AOV, Clash of Clans COC, Clash Royale, and Mobile Legends). You can also add more data while subscribed to GOSURF 299 by texting GS ADDSURF 99 to 8080. It gives of 1GB of data for only 99 pesos that you can top up multiple times on top of your GOSURF299 promo. You can subscribe to this internet promo in 2 ways. Via keyword and *143# menu. Details provided below for your reference. Just text GOSURF299 then send to 8080. Dial *143# on your phone then press call or send. Wait for the SMS notification from Globe before you start using the promo to avoid unwanted load deduction from your prepaid account.